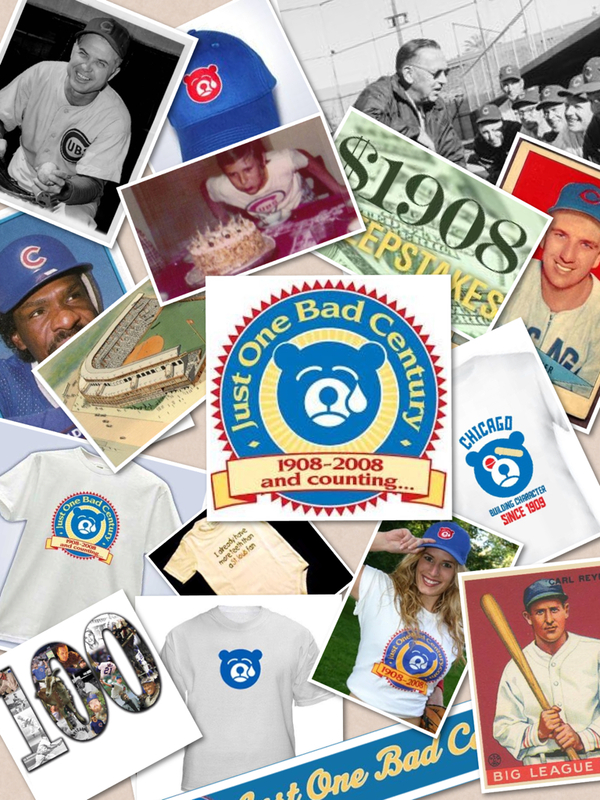 Coming soon to a bookshelf near you, Every Cub Ever by the editor-in-chief of Just One Bad Century, Rick Kaempfer. Every single Cub player, manager, and more. Over 2000 entries. Check the letters below to get all of our bonus features, which include celebrity Cub fans, videos, baseball cards, audio, songs, and more.